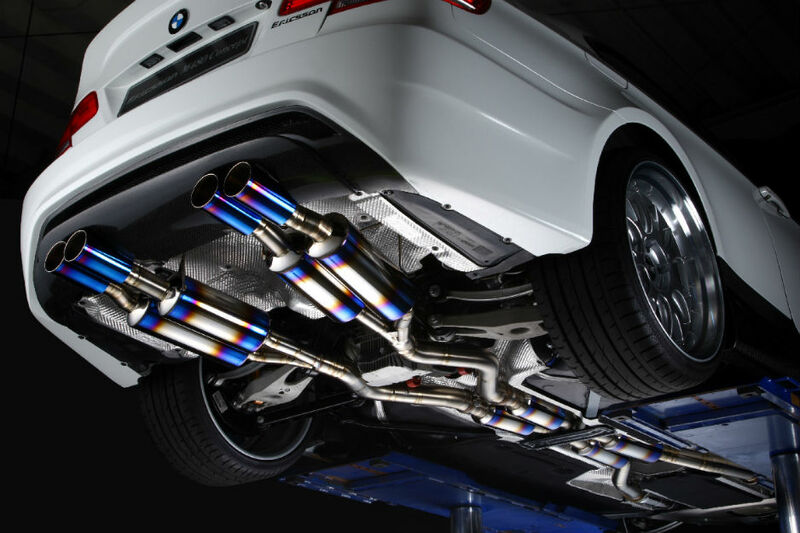 There is one main incredible benefit you get by purchasing an aftermarket exhaust system: the efficiency of airflow is increased, and with an efficient airflow, you increase the power of your vehicle. This is because a better airflow allows the fuel fumes to exit faster and amounts for a faster intake of air. All of us know that car manufacturers look for the easiest and cheapest ways to make their cars. This usually results in forsaking the quality of a car’s performance and making parts that don’t stand the test of time. However, this doesn’t mean that you can’t get the needed power of your vehicle. You can always buy a few parts and thus upgrade the performance. This is what makes the decision to buy exhaust systems a smart one. Before you set out to look into different types of exhaust systems and choose the right one for you, there are a few things you must consider. When it comes to buying an exhaust, everyone always goes for the one that they’ve heard about, whether it’s from a friend or they read it online. It’s always the same story, they heard that the noise that’s produced from the exhaust sounds good, and they go and buy it. However, in my opinion,this really isn’t the criteria one should rely on. I mean, you are going to buy an important part for your vehicle based on the fact that the noise that comes out of it sounds devilish? There are mufflers and resonators that improve the sound and you can get one that will suit your needs for sound. The reality is that all exhausts sound almost the same, there isn’t any huge difference. Now, let’s move on to what you should actually consider before you buy exhaust systems. You need to be aware of the materials of which the exhaust systems are made, and what kind would suit your vehicle best. The thing with factory exhausts is that they are made out of mild steel, but this means that they get worse over the time. The aftermarket exhausts have a higher price tag, but they are made from aluminized or stainless steel, meaning they will last you much longer. Another thing to keep in mind is how big you want your exhaust system to be. A word of caution though, you should never go overboard – bigger doesn’t always mean better. The exhaust must be in accordance with your vehicle, proportion wise – if it’s too big or too small you will affect the performance of your car, instead of improving it.